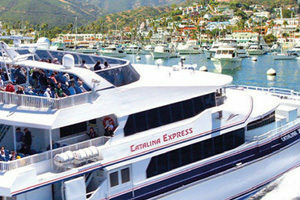 We offer a variety of vacation packages to make your trip to Catalina Island a fun experience. Hotel accommodations, transportation to the island and an assortment of activities may be included in your custom built package. 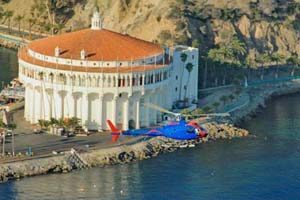 We offer Vacation Packages which include transportation from – Newport Beach, with the Catalina Flyer – Long Beach, San Pedro and Dana Point, with Catalina Express and Helicopter transportation with IEX Helicopters from San Pedro and Long Beach. 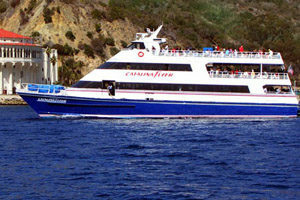 Package Prices for off-season start at $137.00 per person (plus tax)(Sun -Thurs. Through 3/14/19.) with transportation from Long Beach Ca and pricing is based on double occupancy. Packages are subject to availability and are normally available on Sunday through Thursday occupancy only, with the exception of days with special events or holidays. Staring prices vary dependent on the season. Due to the variations in schedules with transportation and activities, which vary with the seasons, all of our packages are booked with our helpful reservations by phone at 1-800-422-8254 or 310-510-0017. IEX Helicopters depart from their heliports in either Long Beach adjacent to the Queen Mary or from San Pedro at the Catalina passenger terminal. Both heliports share the same parking lot as the Catalina boats. Children under two years old ride on theirparents lap and there is no charge.